Raise your hand if you've received bad advice from well-meaning friends or family (or strangers, tbh) who don't know anything about what it really takes to be a dancer. The International Ballet Festival of Miami honored Dance Magazine with its Criticism & Culture of Ballet award this weekend during its closing gala performance. Before the stage was taken over by local favorites like Miami City Ballet and Dimensions Dance Theatre, European stars like Céline Gittens and Brandon Lawrence of Birmingham Royal Ballet, and several amazing dancers from Latin American companies rarely seen in the US (Compañía Nacional de Danza from Mexico, Ballet Nacional Dominicano, Compañía Colombiana de Ballet and Ballet Nacional Sodre from Uruguay), I was invited onstage to accept the award on behalf of Dance Magazine. The encounter with man-eating female creatures in Jerome Robbins' The Cage never fails to shock audiences. As this tribe of insects initiates the newly-born Novice into their community and prepares her for the attack of the male Intruders, the ballet draws us into a world of survival and instinct. 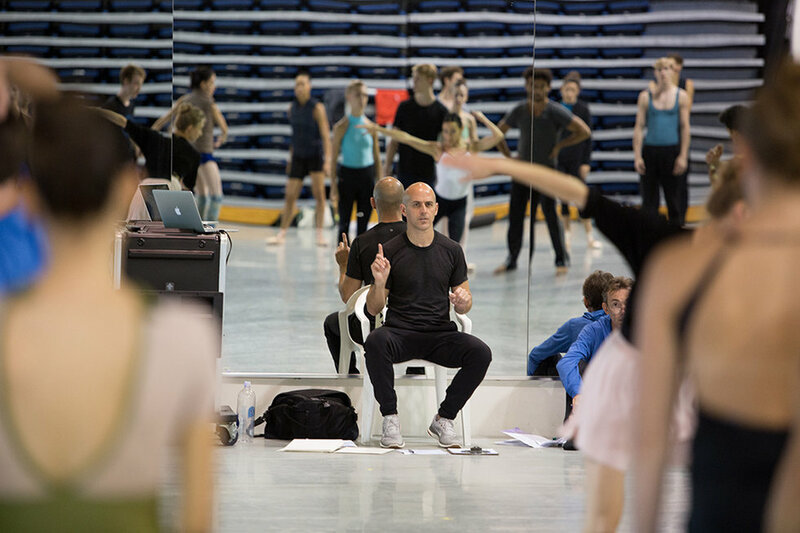 This year celebrates the 100th anniversary of Jerome Robbins' birth, and a number of Robbins programs are celebrating his timeless repertoire. But it especially feels like a prime moment to experience The Cage again. Several companies are performing it: San Francisco Ballet begins performances on March 20, followed by the English National Ballet in April and New York City Ballet in May. Why it matters: In this time of female empowerment—as women are supporting one another in vocalizing injustices, demanding fair treatment and pay, and advocating for future generations—The Cage's nest of dominant women have new significance. Question: What do you get when you combine a dreamy real-life dance couple, hundreds of balloons, a buzzy dance filmmaker and a quietly haunting song from indie rock band The National? Answer: A music video that captures all our unfulfilled middle school dance dreams.